Find the perfect premium corporate gift for even the most discerning executive or business partner. 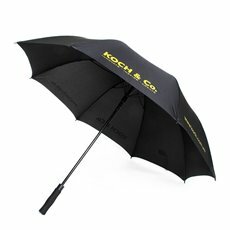 Koch & Co. have an exciting range of high-quality gifts with our corporate branding or your own available online at wholesale prices. 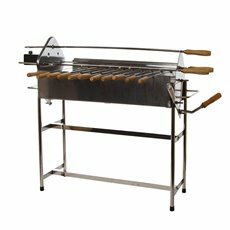 Our range is frequently updated with new premium gifts like barbecues, branded golf umbrellas, corporate mugs, stationery featuring your logo and even barbecues. Contact Koch & Co. for a competitive quote for customised corporate gifts featuring your own business’s logo and branding, or browse through our range of premium branded merchandise below.